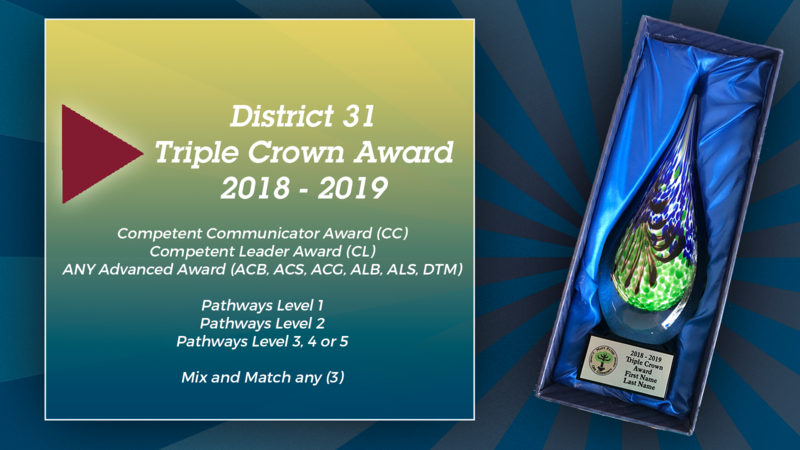 Triple Crown Awards Learn more about the District 31 Triple Crown. 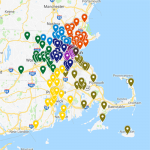 Click here to learn more about the District 31 Triple Crown. View the District 31 educational achievements for previous years.